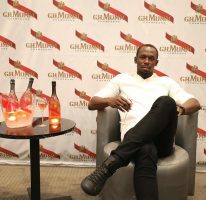 The world’s fastest man, Usain Bolt, will compete at the IAAF / BTC World Relays, Bahamas 2015, the Jamaica Athletics Administrative Association (JAAA) announced on Tuesday (7). The second edition of this innovative and exciting competition takes place in Nassau, The Bahamas on the weekend of 2-3 May. “I’m happy to be part of the Jamaican team for the IAAF / BTC World Relays in the Bahamas. 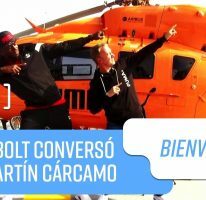 I am fit, healthy and ready to run,” commented Bolt. “I hear the meet was a lot of fun last year and there was a great atmosphere. 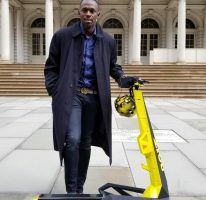 Jamaica has a long and successful tradition in relays and when we put on the national colours we always do our best to make the country proud,” he added. The full Jamaican team list for the competition will be announced shortly. 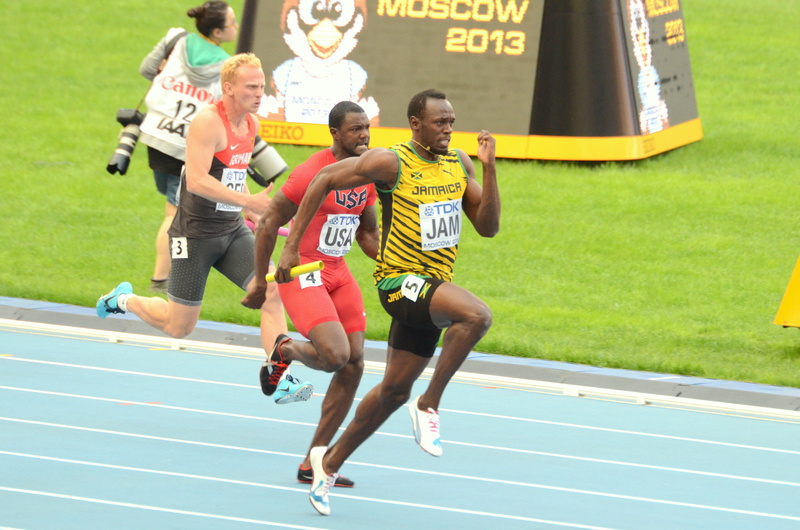 The IAAF / BTC World Relays is the newest addition to the IAAF’s global competition programme, and will see more than 600 athletes from around the world compete in five relay disciplines: 4x100m, 4x200m, 4x400m, 4x800m and the distance medley relay for both men and women.